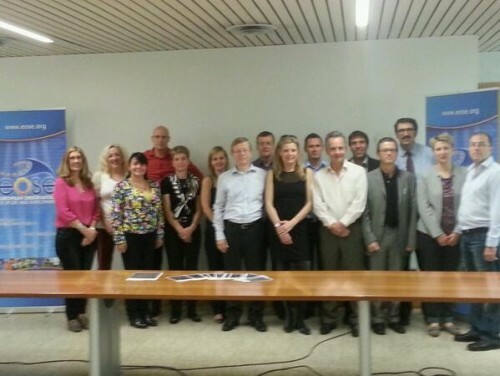 On 29th of October 2013, 14 organisations from 12 countries attended the VSPORT+ Reporting Seminar organised in Rome (Italy). 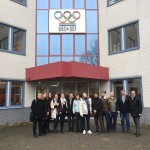 The Seminar chaired by EOSE was attended by the 12 National Ambassadors involved in the project and gave the opportunity to exchange on the activities of dissemination and valorisation carried out during the last 12 months at the International, European, national and local level. Following an introduction of the overall work plan, each Ambassador made a short presentation of the national activities carried out during the implementation phase, the feedback received from the main stakeholders and the identified challenges and opportunities for the use of the 7 steps model in their countries. This was a very rich debate which gave the opportunity to highlight national good practice but also to raise common issues and challenges for the sector. It was unanimously agreed by the Consortium the need to explore opportunities to further collaborate and pursue such dissemination activities after the end of the project to continue raising awareness about the 7 steps models and its expected benefits, but also to encourage the use of the model to improve the link between the worlds of employment and education. 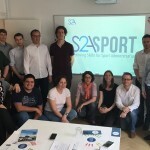 The next step of the VSPORT+ project will see each Ambassador preparing a detailed national report describing the activities implemented through the project in their respective countries and the feedback received, presenting the national Sport and Education systems and highlighting the difficulties and concrete opportunities for the use of the 7 steps model. A VSPORT+ Final Conference is going to be organised on 24th and 25th of February 2014 in Wembley Stadium (London, UK) and further information will be available soon on the website of the project www.vsportplus.eu. 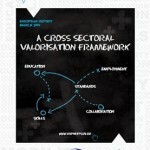 Note: VSPORT+ is the working title of “A cross-sectoral Valorisation Framework for the Lifelong Learning Strategy in Sport” and is a 29 months project funded by the European Commission through the Lifelong Learning Program Key Activity “Dissemination and Exploitation of Results”. The projected has started in November 2011 and will finish at the end of March 2014. 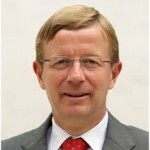 30 June 2011 LLL SPORT Project – Final products now available! 4 June 2014 VSPORT+ now over, see its final outcomes!